The Harris Poll issues a yearly report tracking which travel service brands rank as the most brand equity for their respective industries. Over 78 travel brands are evaluated for traits such as customer service and loyalty as well as familiarity and quality. 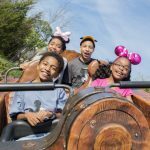 “Disney benefits from its ‘masterbrand’ equity, as well as its position as the family cruise line for Gen X and millennial parents,” said Joan Sinopoli, vice president of brand solutions at Nielsen, which owns the Harris Poll. 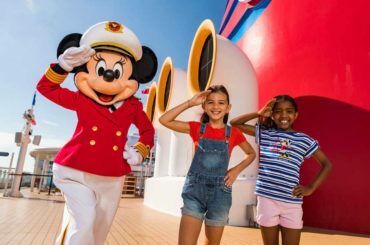 The Disney Cruise Line has the highest brand equity among Generation X, which is the largest generation with children right now. So that has some logic to it. 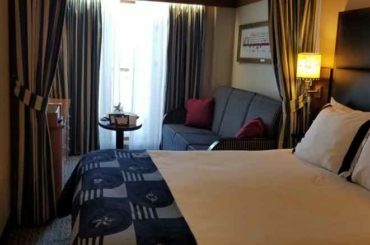 Others cruise lines high in the rankings include: Royal Caribbean, Norwegian (popular with millennials who like the ‘freestyle cruising’), and Holland America (popular with baby boomers who like the elegant yet laid back atmosphere). 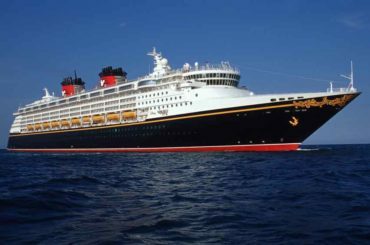 Disney Cruise Line set sail for the first time in 1998 with the Disney Magic. It currently has four ships in its fleet and has commissioned two more. 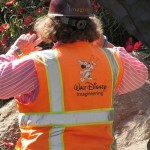 Currently more than 8,000 cast and crew members are part of the workforce. 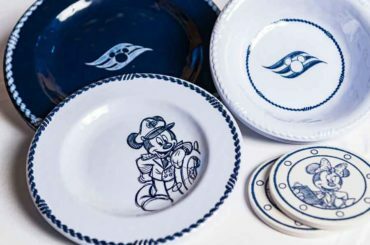 In addition to Disney’s famous level of service, the fleet is known for it’s Broadway caliber stage productions, unique childcare program, and it’s private island Castaway Cay. 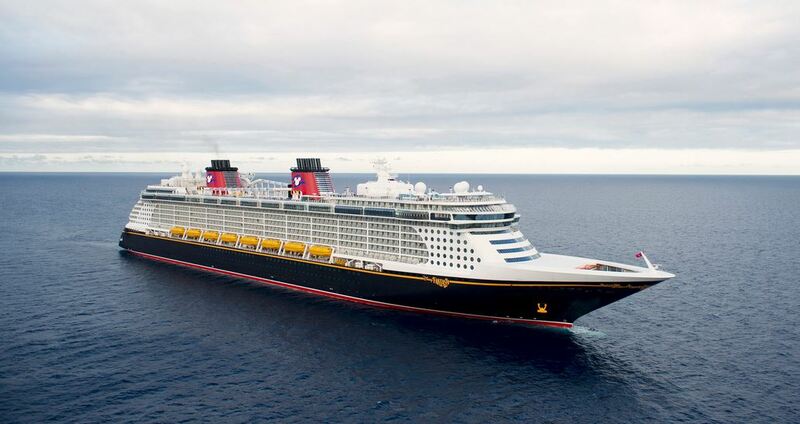 If you would like more information on booking a cruise aboard any Disney Cruise Line ship or competitor, please send an email to Pixie Vacations authorized Disney travel agent Stacey Frost ([email protected]), call (407) 454-1477 or fill out this form for complimentary travel planning. Your use of this free service to book your travel will help support The Disney Blog. Thank you.